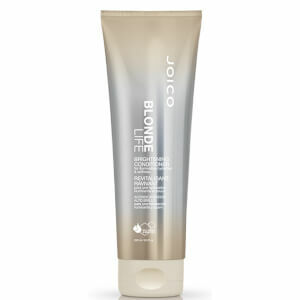 Works well on my dry/died blonde hair. Always a bit more swishy when I use this stuff. 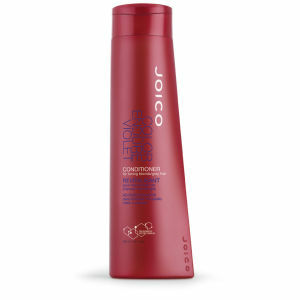 Better for really dry hair and try a small amount and work up, but, I love it and would recommend. It does what it says on the tin. After just one wash this made my long, dry, brittle hair smooth and soft. Am very impressed and will continue to use. You only need to use a little and it goes a long way. 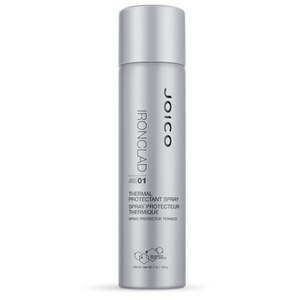 This treatment works very well with my extra dry hair. It makes my hair soft and shiny, and of course moisturized. Highly recommend especially to long and dry hair! The product is perfect for Finnish hair. My hair is very straight and one hair is not thick. Conditioner makes it soft, but do not flat the hair. This product has also a perfect inci. My hair feels great with this hydrator! I have long and thick hair. Love it. I leave it on my hair for 20 minutes as a deep conditioner. Gives great slip. After rinse leaves my hair soft and manageable. Would recommend. I went platinum blonde and my hair is so damaged and fried, so it is very dry. 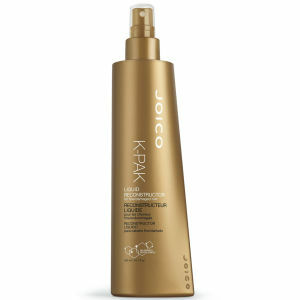 I bought this to use after joico k-pak reconstructor and it really improves the effect. My hair is better after a few applications! I recommend it and I will buy it again! I love this product!! I have thick blond Nordic hair and that means that the hair straw is fine but I have a lot of it. It's very difficult to comb true after washing it, but it was easy after using Joico K- pack M and my hair feels strengthen and smells lovely ! I love love this product!! Leaves hair smooth. I usually get a treatment done with this product in the hairdressers and find it brilliant. This is the next best thing. My hair was like a head of straw; extremely damaged through constant usage of heat besides being bleached. I tried so many conditioners but this one really works, i can see a huge difference! It's best to use the whole range of K-pac. Well! i can only say it's an excellent conditioner!